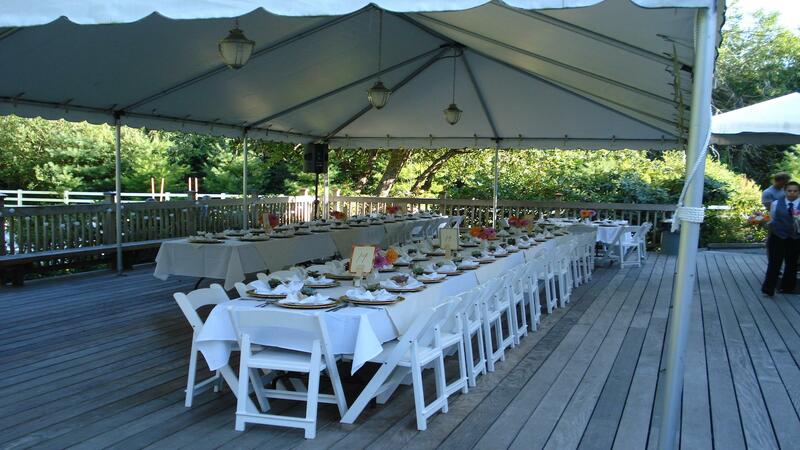 Rent Tibbetts Creek Manor | Corporate Events | Wedding Locations, Event Spaces and Party Venues. The Tibbetts Creek Manor is a 7,000 sq. ft., two story, traditional home with country elegance and interior grace. Sitting on three creek-side acres, the Manor provides the serene & picturesque ambiance needed to create a memorable setting for any occasion.